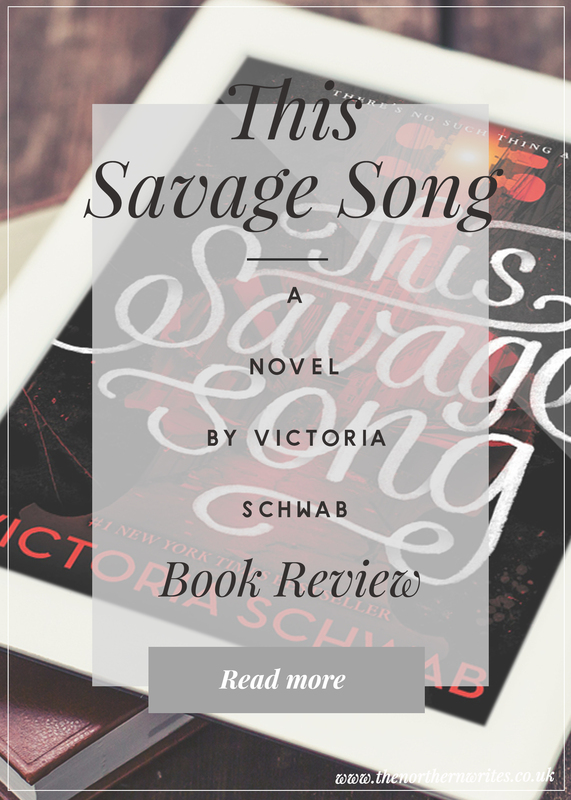 Mainly because a few people in the #SundayYA twitter chats raved about how amazing it was. And at just over 300 pages it’s a fairly short read, which I really needed after a bit of a reading slump hit this month. Despite only being 300 pages long I felt a lot was crammed into those pages. It certainly wasn’t a “slow burner” it got going straight away. That’s something rather refreshing for me at the moment and I enjoyed the pacing throughout. 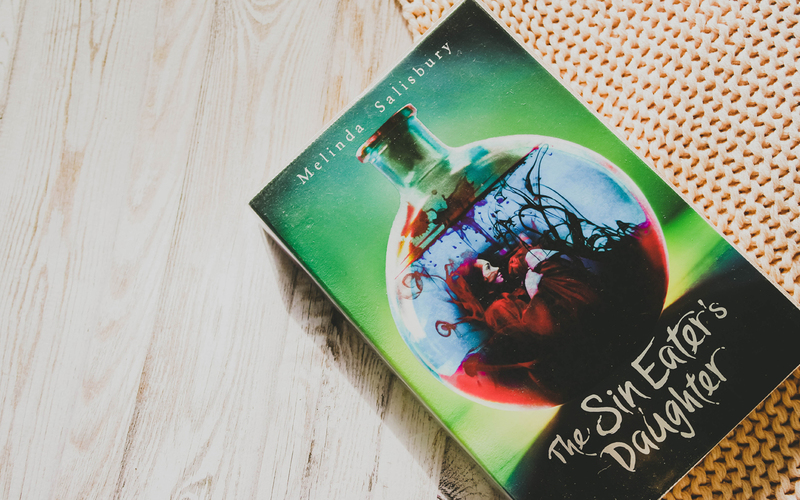 I really liked the premise of the “Sin Eater”, the idea that on dying someone has to come and eat your sins, the more sins the more there is to eat was just delicious! OOOOO plot TWIST! No idea how to rave about this without spoilers but I think I get so used to YA fantasy following the same old storylines that when a plot twist happens I get ever so slightly excited! Despite me finding the plot familiar in places, to a few different books I’ve read recently this one I was NOT ready for. My main issue with it was the love triangle, I just wasn’t buying it, as it’s such a big part of the plot I felt something was missing. I did find Twylla a difficult character to like, I’ll be honest and say I found her a tad annoying at times. Saying that, I know this is book one in a trilogy and I often say the same thing about characters in book one. Usually, given some time to develop and mature I often find the opposite so I’m looking forward to seeing how her character develops in the next book. An entertaining read which really took me out of my reading slump.